Suggested Use: 1 to 4 tablets 3 times per day. 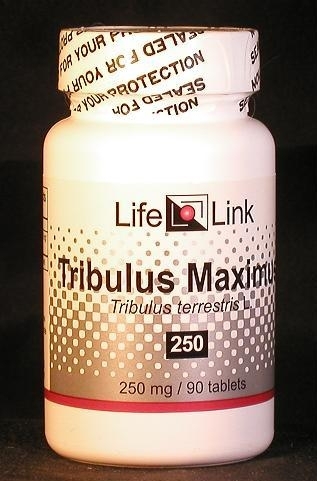 Tribulus Maximus: Pain in the digestive tract? Mottled skin? Poor sexual performance? For such tribulations, try Tribulus. Low sperm counts and infertility. Tribulus is also a popular testosterone booster and athletic performance enhancer.